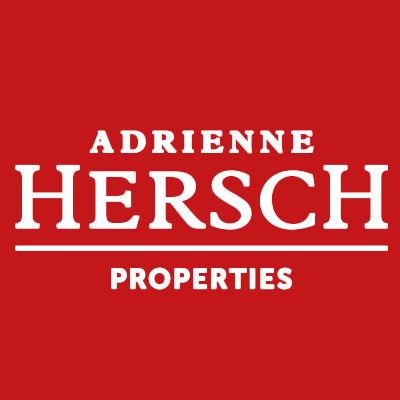 Founded in 1991 as a valuations, property sales and Brokerage Company, today Adrienne Hersch Properties prides itself as being one of the largest privately owned property agencies in Gauteng. 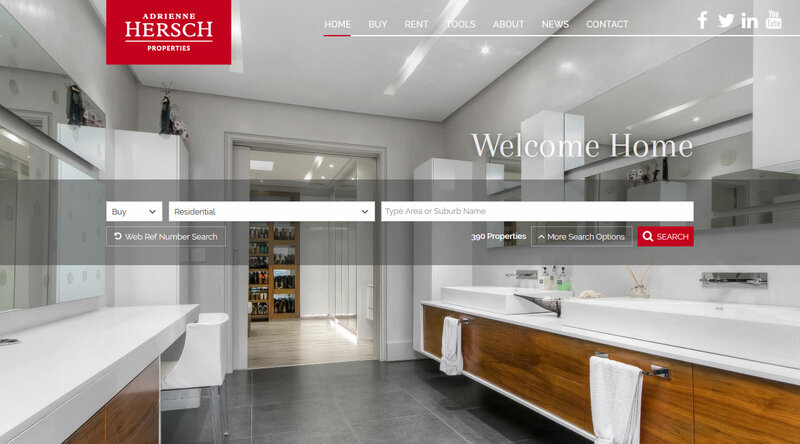 Highly regarded throughout Johannesburg as the company of choice for high quality rentals, commercial, development and residential property, you can leave your most valuable asset, your family, in their hands. 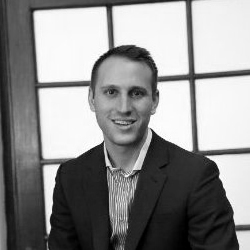 Adrienne Hersch Properties strive to find their clients the perfect home and not just an affordable house. 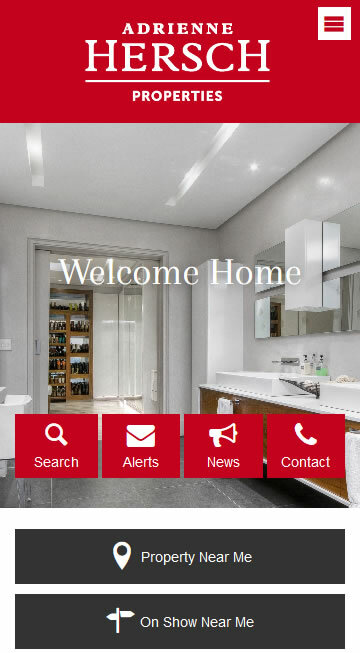 With the highest standards of quality and integrity in property transactions, management and advisory services, their reputation for uncompromising professionalism is engrained in their day to day ethos, connecting them meaningfully with their clients and earning their trust. It has been an absolute pleasure working with Prop Data. From the time we started working with the team we have had the pleasure of benefiting and utilizing their knowledge, creativity and technical skills with regards to our website and Mobi site. They are extremely efficient, supportive and helpful.